"Sampath Speaking" - the thoughts of an Insurer from Thiruvallikkeni: Tempest ~ infamy of (non-existent) Bermuda triangle ! - a la fiction ? Tempest ~ infamy of (non-existent) Bermuda triangle ! - a la fiction ? Virender Sehwag hit a century (114 off 87) - India made 413 in an otherwise forgettable World Cup in 2007. Russell Dwayne Mark Leverock, a police man, also a prison van driver weighing 280 pounds [approx. 127 kgs] took a great catch to dismiss Robin Uthappa. Some faint connection, can you identify this place in the map ? The Tempest is a play by William Shakespeare, believed to have been written in 1610–11, and thought by many critics to be the last play that Shakespeare wrote alone. It is set on a remote island, where Prospero, the rightful Duke of Milan, plots to restore his daughter Miranda to her rightful place using illusion and skillful manipulation. He conjures up a storm, the eponymous tempest, to lure his usurping brother Antonio and the complicit King Alonso of Naples to the island. Though one can find so many maps on the web, no official version exists – none demarcating the lines – it is a real place though, where people have been debating on disappearance of dozen of ships, planes and people. Since a magazine first coined the phrase "Bermuda Triangle" in 1964, the mystery has continued to attract attention. Perhaps the infamy is older - Bermuda Triangle’s bad reputation started with Christopher Columbus. According to his log, in Oct 1492, Columbus looked down at his compass and noticed that it was giving weird readings. He didn’t alert his crew at first, because having a compass that didn’t point to magnetic north may have sent the already on edge crew into a panic. This was probably a good decision considering three days later when Columbus simply spotted a strange light, the crew threatened to return to Spain. The first written boundaries date from an article by Vincent Gaddis in a 1964 issue of the magazine Argosy, where the triangle's three vertices are in Miami, Florida peninsula; in San Juan, Puerto Rico; and in the mid-Atlantic island of Bermuda; subsequent writers were not constrained to follow this demarcation. Consequently, the determination of accidents occurring inside the triangle have depended on the way the author tries to report them. The United States Board on Geographic Names does not recognize this name, and it is not delimited in any map drawn by US government agencies. The area is one of the most heavily travelled shipping lanes in the world, with ships crossing through it daily for ports in the Americas, Europe, and the Caribbean Islands. Cruise ships are also plentiful, and pleasure craft regularly go back and forth between Florida and the islands. It is also a heavily flown route for commercial and private aircraft heading towards Florida, the Caribbean, and South America from points north. The earliest allegation of unusual disappearances in the Bermuda area appeared in a Sept, 1950 article published in The Miami Herald; there have been quite a few later including Flight 19, a group of five U.S. Navy TBM Avenger bombers on a training mission. Flight 19 alone would be covered again in the April 1962 issue of American Legion magazine. In it, author Allan W. Eckert wrote that the flight leader had been heard saying, "We are entering white water, nothing seems right. We don't know where we are, the water is green, no white." The article suggested a supernatural element to the Flight 19 incident. 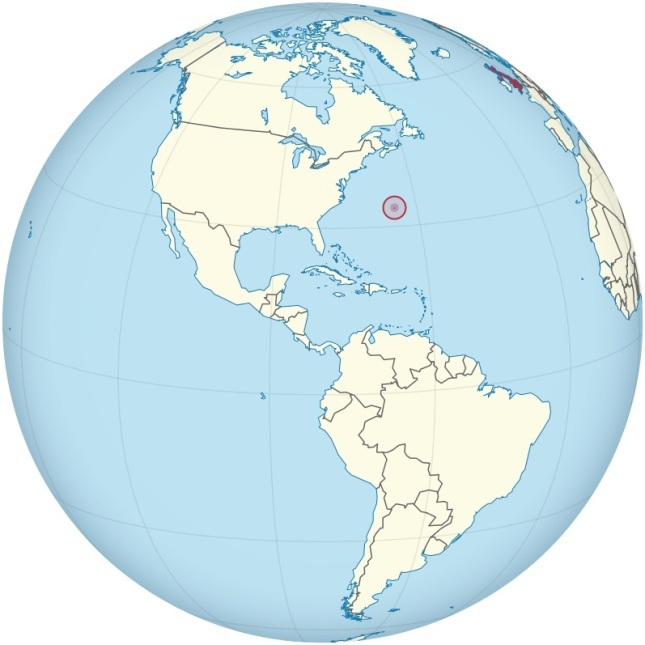 Bermuda, is a British Overseas Territory in the North Atlantic Ocean, located off the east coast of North America. Its nearest landmass is Cape Hatteras,United States, about 1,030 kilometres (640 mi) to the west-northwest. The first known European explorer to reach Bermuda was Spanish sea captain Juan de Bermúdez in 1503, after whom the islands are named. Bermuda's economy is based on offshore insurance and reinsurance, and tourism, the two largest economic sectors. An infamous tragedy occurred in March 1918 when the USS Cyclops, a 542-foot-long Navy cargo ship with over 300 men and 10,000 tons of manganese ore onboard, sank somewhere between Barbados and the Chesapeake Bay. Popular culture has attributed various disappearances to the paranormal or activity by extraterrestrial beings. 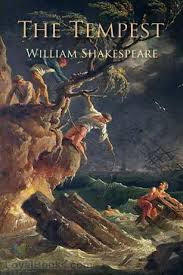 William Shakespeare’s play “The Tempest,” some scholars claim was based on a real-life Bermuda shipwreck. Despite all the news and rumours, Insurers across the Globe are not known to charge any extra premium for vessels crossing Bermuda Triangle. In his definitive book "The Bermuda Triangle Mystery — Solved," Kusche notes that few writers on the topic bothered to do any real investigation — they mostly collected and repeated other, earlier writers who did the same. In some cases there's no record of the ships and planes claimed to have been lost in the aquatic triangular graveyard; they never existed outside of a writer's imagination. In other cases, the ships and planes were real enough — but Berlitz and others neglected to mention that they "mysteriously disappeared" during bad storms. Other times the vessels sank far outside the Bermuda Triangle. 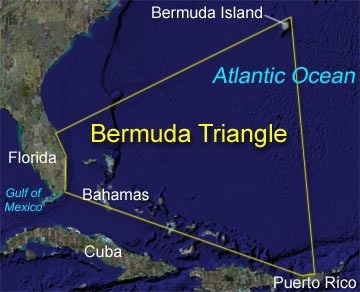 To some critics, the area within the Bermuda Triangle is heavily travelled with cruise and cargo ships; logically, just by random chance, more ships will sink there than in less-travelled areas such as the South Pacific.Despite the fact that the Bermuda Triangle has been definitively debunked for decades, it still appears as an "unsolved mystery" in new books — mostly by authors more interested in a sensational story than the facts. In Shakespeare’s play The Tempest, spirit Ariel tells Prospero: “Thou call’dst me up at midnight to fetch dew, From the still-vex’dBermoothes.” ~that reportedly is the only direct mention of Bermuda in the entire play about a group of noble people brought to a magical island by a violent storm conjured up by Prospero, Duke of Milan who lives on the Island with his daughter. To conclude, that Sehwag, Ganguly, Yuvraj, Sachin, Dhoni – blitz, was in World Cup match in 2007 against Bermuda. Leverock who by looks was exceptionally obese, bowled few overs and took that smart catch in the slips.